It is important to know that our payment processor is a company called Adyen, you will sometimes see both Adyen and Hairstory referenced on your credit card statement. 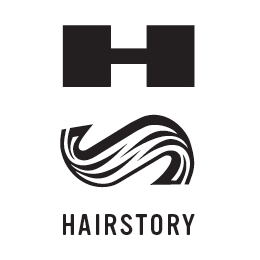 If you are using Visa, Mastercard, Diners or Discover your statement will include our merchant name "Hairstory"
If you are using an AmEx, you will first see Adyen while the transaction gets Authorized but once the payment is captured from your account, our merchant account name "Hairstory" will appear. You will need to wait approximately 1 day for our merchant name to be displayed on your online statement. If you are paying with PayPal, you will simply see ‘HAIRSTORY’.